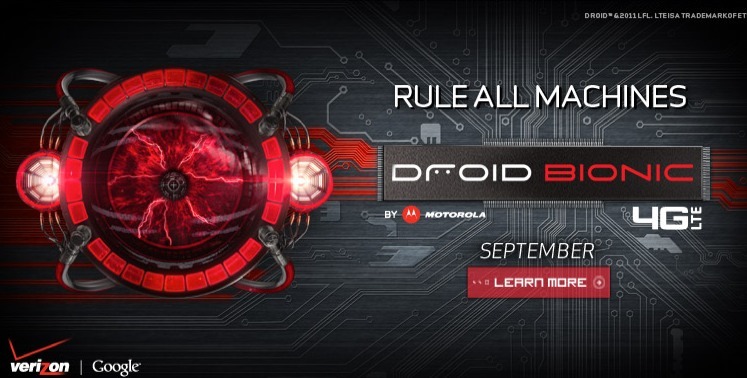 Not that anyone is surprised by this, but the @DroidBionic Twitter account is a fake according to both Verizon and Motorola PR. Over the weekend, the account awoke after a few weeks of silence to announce that the Bionic would be in stores on September 8 (a date that has been rumored a number of times). The few tweets to follow were riddled with grammatical errors and an odd tone, which most of us quickly noticed and called out as being a fake. Samsung Announces New Version of Galaxy S II with LTE and Upgraded Specs, What's Up Verizon?